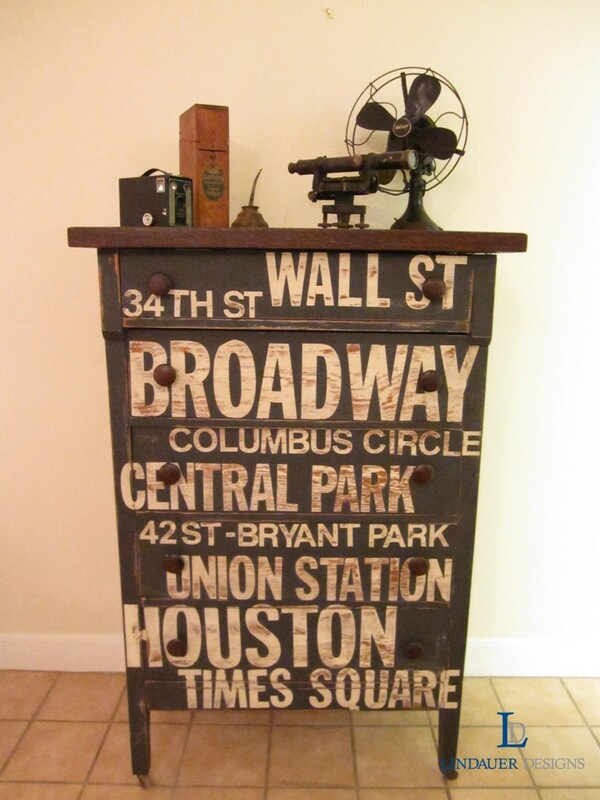 How to Create Your Own NYC Subway Furniture Design by Lindauer Designs. Super Thick Molding Trick by The Yellow Cape Cod. 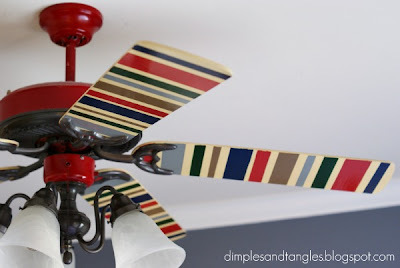 Painting Ceiling Fan Blades by Dimples & Tangles. Embellishing Old Bread Boards by Antiquechase. Repainting & Repurposing a Garden Medallion by Sand and Sisal. 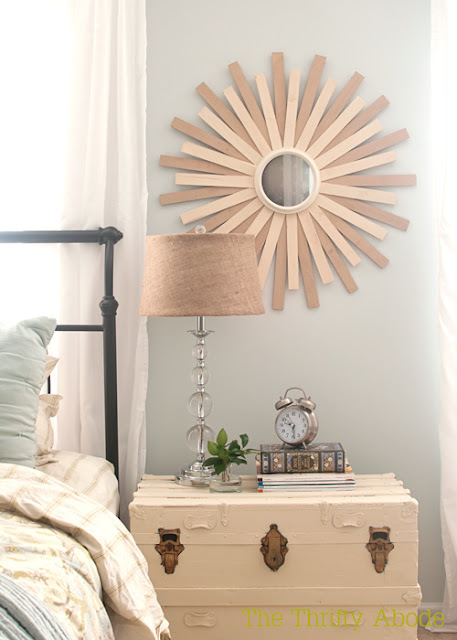 DIY Wood Shim Sunburst Mirror by The Thrifty Abode. 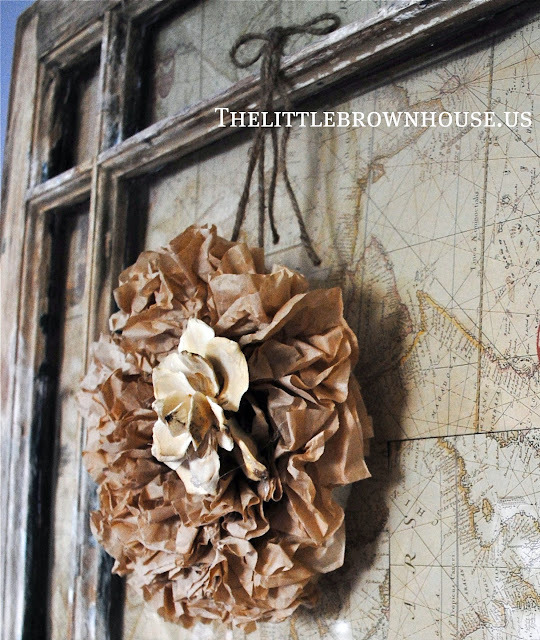 Mini Coffee Filter Wreath by The Little Brown House. 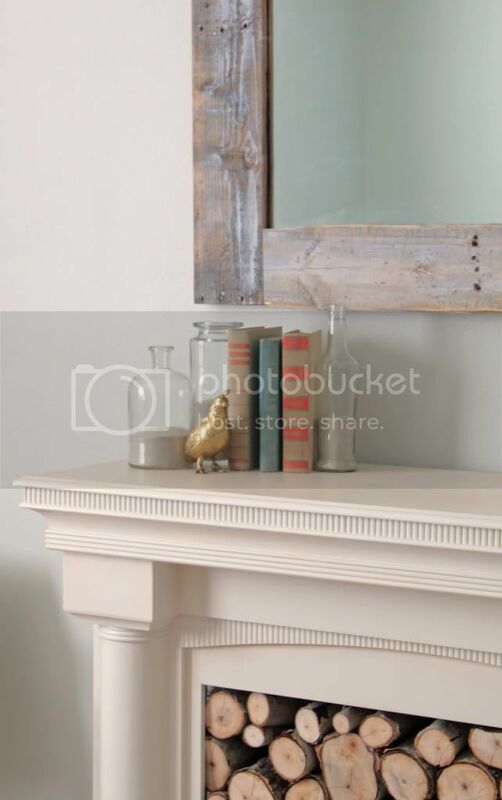 Master Bedroom Pallet Mirror by The Rooster and the Hen. 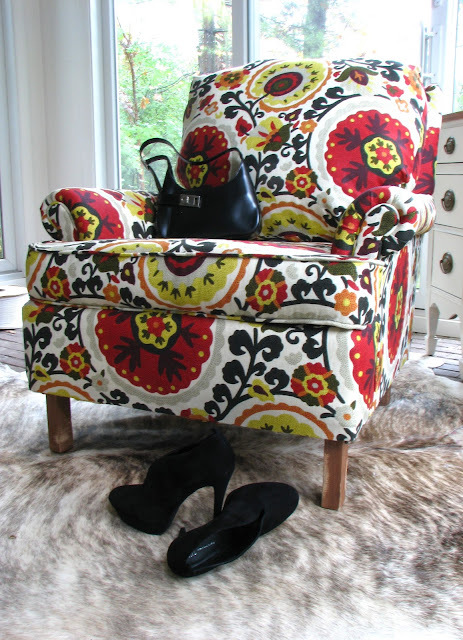 Anthropologie Inspired Upholstered Thrift Store Chair by Three Boys. Old Windows to Headboards by The Sunset Lane. 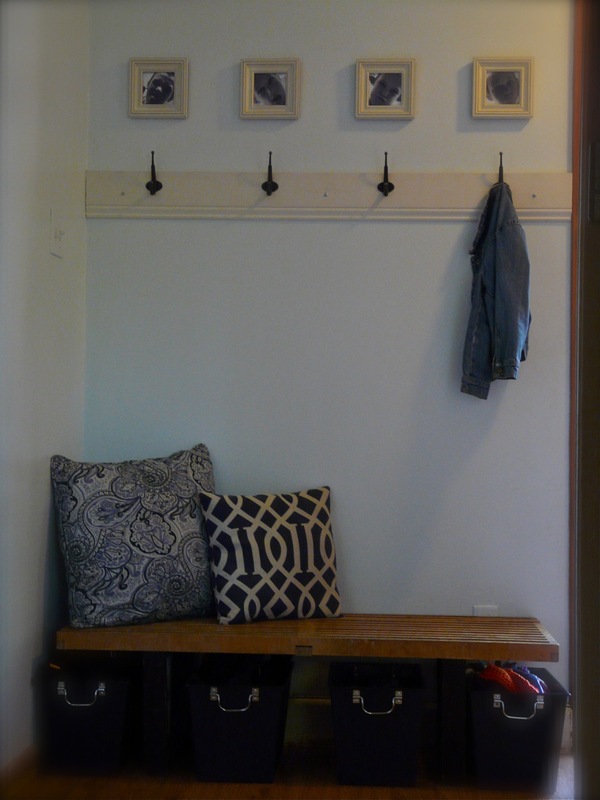 DIY Hallway Light by Addicted 2 Decorating. Trash to Treasure Picture Display by Coastal Charm. How to Use a Miter Saw by Pretty Handy Girl. 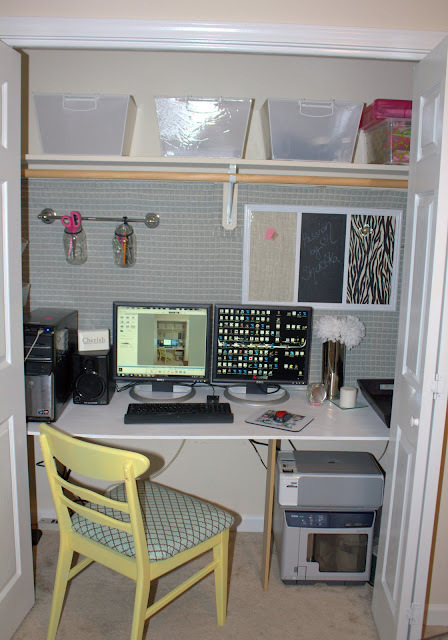 Closet Office by Passionately Perfect. Fence Post Typography Art by House of Hepworths. 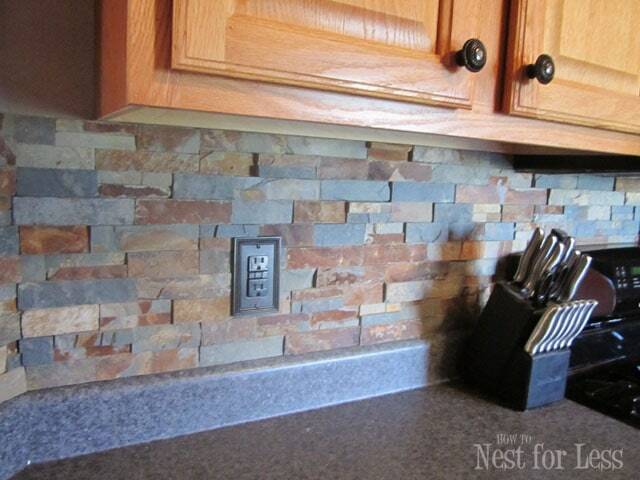 Stone Backspalsh by How to Nest for Less. Office Reveal by Amanda Carol At Home. 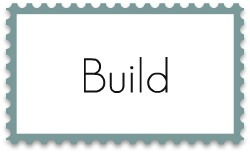 If you were featured, please feel free to grab a button and let the world know! I’ll be back later tonight (after taking the kids trick-or-treating) to post the party! See you soon! Could you tell me the name of the fabric on the Anthro inspired chair by Three Boys? Wow so many awesome features! I love the wreathy by littlebrown house & that office closet! Thank you for sharing my super thick molding trick. I love Tips and Tutes! Your parties are so inspiring. I have to say I am totally in love with the Anthro Chair. Thank you for hosting, Beth! Thank you so much for including my hallway light, Beth! 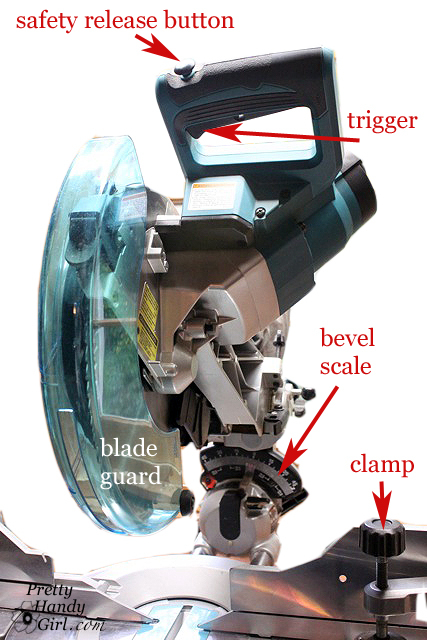 There are so many great features here. I’m thinking I have a couple of ceiling fans that could use some punchy stripes!! Thank you so much for featuring me! I feel honored to be included! awwww thank you sooo much for the feature!! Im honored. And LOVED all the other fun ones featured as well. Im totally crushing on that Subway furniture! 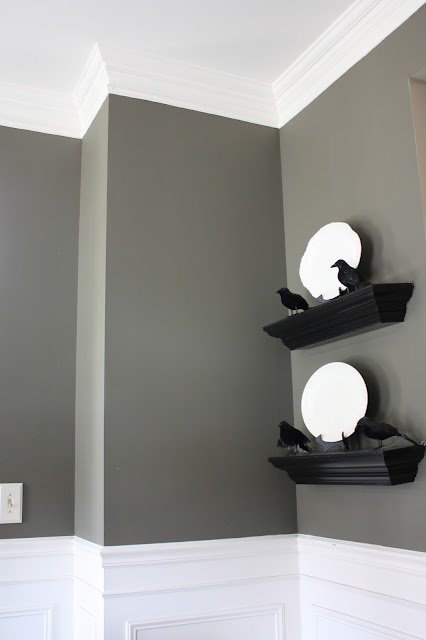 and totally going to buy Shims today to make me a mirror! That office is gorgeous! I love everything about it! Some really great round ups. Esp. love the sign. Thanks for selecting, stuff I would not have found on my own. Squeeeeaaallll!!! 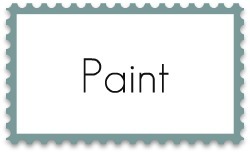 Thanks so much for featuring my painted ceiling fans! This was such a great party with so many fantastic ideas. Thanks for hosting! What a fun surprise to click on the post tonight to see the great highlights and I see my Garden Medallion featured!! Woot Woot! Thank you! Love the highlights! 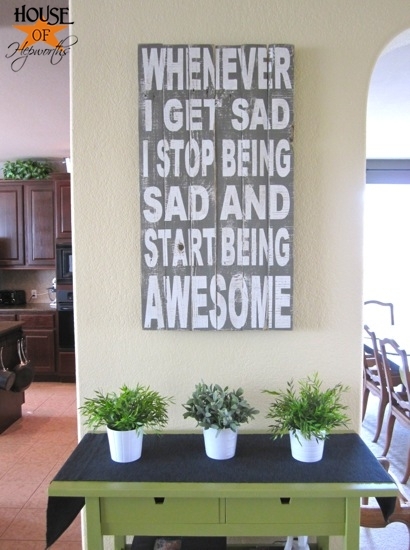 So for now on when I’m sad, I’m gonna start being AWESOME. Wow, how fun all these projects are! Very creative! Love the painted trunk too. Wow, thank you so much for featuring my typography art! What an exciting surprise. those are some great posts! wow! women are so industrious and creative!